A passion for paws and purpose. This local bakery is anything but accustomed. Finley’s Barkery is a social enterprise investing in human potential. And they just happen to make healthy goodness for your canine. Eighty to ninety percent of adults with autism and other intellectual disabilities are unemployed or underemployed. The big challenge isn’t in the lack of opportunities but rather in supporting the available opportunities to be something meaningful and productive. We all need purpose. Without it, we are less likely to learn, engage for the long-term, feel fulfilled and execute a positive outcome. This pursuit shouldn’t be any different for individuals who might fall behind on a social or intellectual scale. 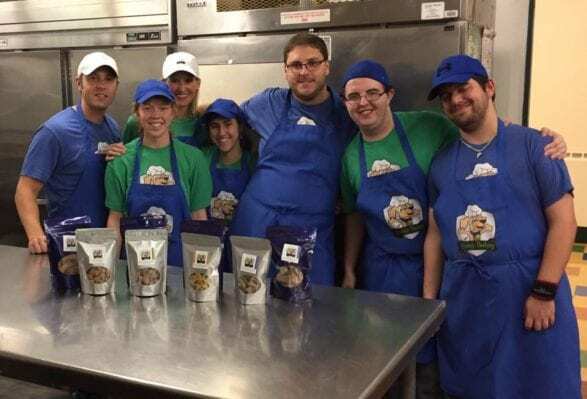 So the team at Finley’s Barkery is re-inventing the mass manufactured processes and mindsets to allow their employees to gain confidence, practice social interaction skills, learn basic functional skills and really love what they do. This organization was founded by former teachers turned entrepreneurs. They work to prepare talented artisans with special needs to acquire the skills they need to gain independence in the fast-paced working world. 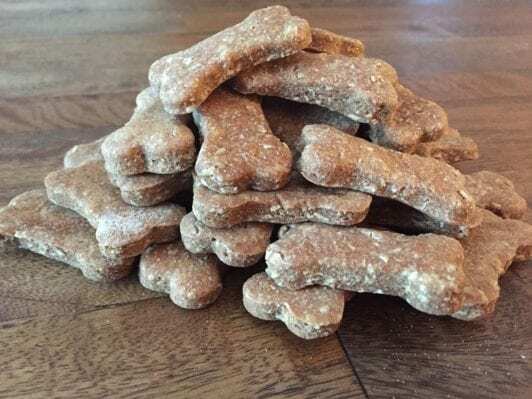 And it all starts with a locally crafted dog treat! Recipes that were born from the idea that favoring your little fur-baby shouldn’t come at the expense of proper nutrition. All the ingredients are sourced here in the United States, through local and regional suppliers. The list is a short one and includes natural, healthy elements. And gives you flavors like Wheat-Free Peanut Butter Banana or Wheat-Free Blueberry Coconut. So when you purchase a bag of these tasty treats for your tail-wagger, you’ll feel good knowing that they were produced, prepared, packaged and presented by unique individuals who are being given the fair chance to furnish their own strengths, skills and personality to a job that provides purpose. For most businesses, this isn’t the most cost-effective or glamorous way to make a profit. But Finley’s Barkery is pursuing the uncommon mold. Looking past the numbers and bringing back the old-school common-sense people-first business model. Because if you invest in your people, learn what they are good at and support their strengths, amazing things will happen. And you just might find yourself barking up the right tree. 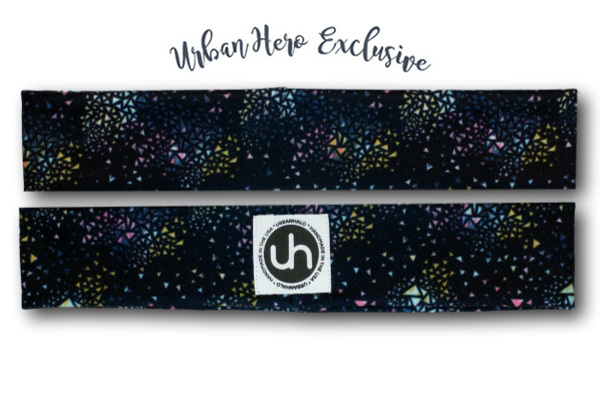 We are excited to kick off another year of heroic handmade halos that give way to some pretty captivating causes. And to start, this month’s ultimate UrbanHero pawtner presents you with some infinite inspiration. It might not wag its tail when you walk in but it will certainly deliver the flair when you walk out. A splashy watercolor construction that paints a picture of passion and prosperity. 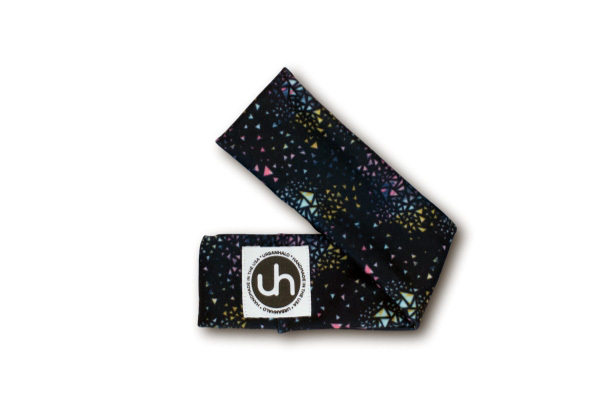 So get ready to unleash your potential and find true obedience with this band.